Honda has a recommended maintenance schedule to help drivers remember and keep track of when certain items need to be serviced. 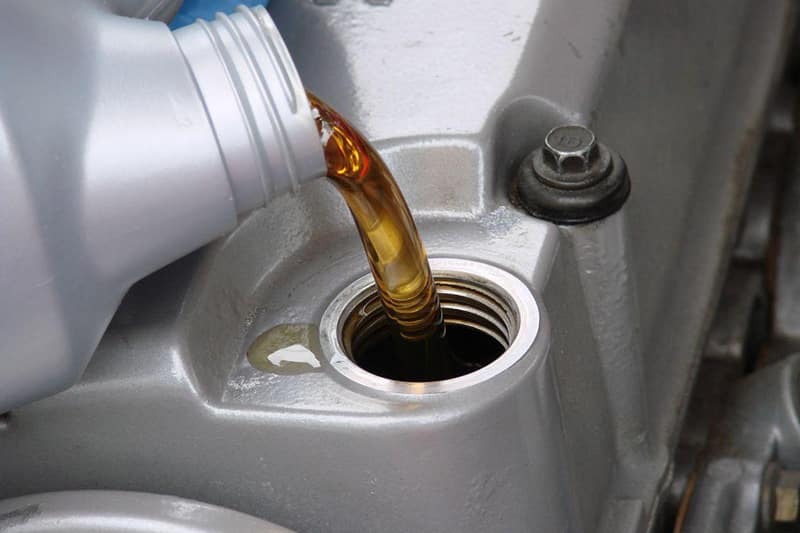 Following the schedule and not neglecting routine service checks can ensure that your Honda is healthy and running at its best. The schedule is conveniently broken down into three categories—A, B, and C—with the items in group A representing items that need to be serviced the most often and items in C able to go for longer stretches without replacements. Group A includes just two items: replacing the engine oil and rotating the tires. These tasks need to be performed with some frequency and show up first on the schedule at the recommended 7,500-mile mark. Inspect tie rod ends, steering gearbox, and boots. Inspect and adjust drive belts. The schedule continues from there in the same pattern of repeating A; then A and B together; then A alone; and then A, B, and C together at the recommended time and mileage usage. Taking care of the recommended services right away can prevent problems from arising or worsening and can ensure that your Honda remains safe to drive for years to come. When it’s time for your Honda’s routine maintenance, bring it in to your nearest Capital Region Honda Dealer. 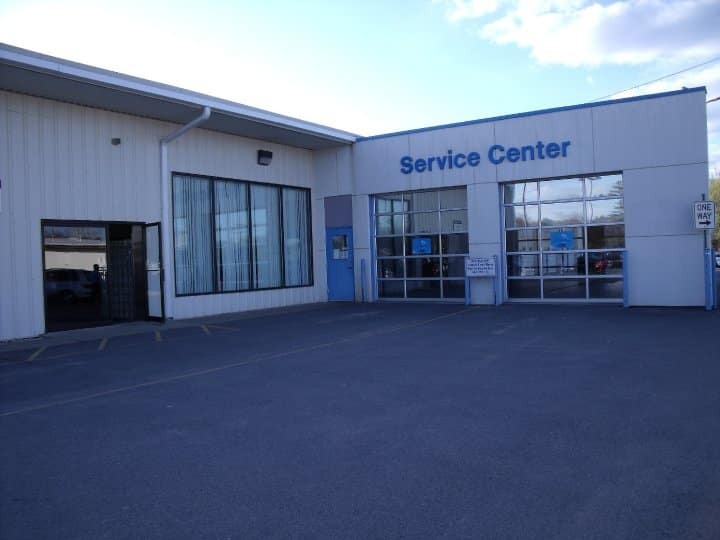 Our service and parts department is here to help keep your Honda in great shape.